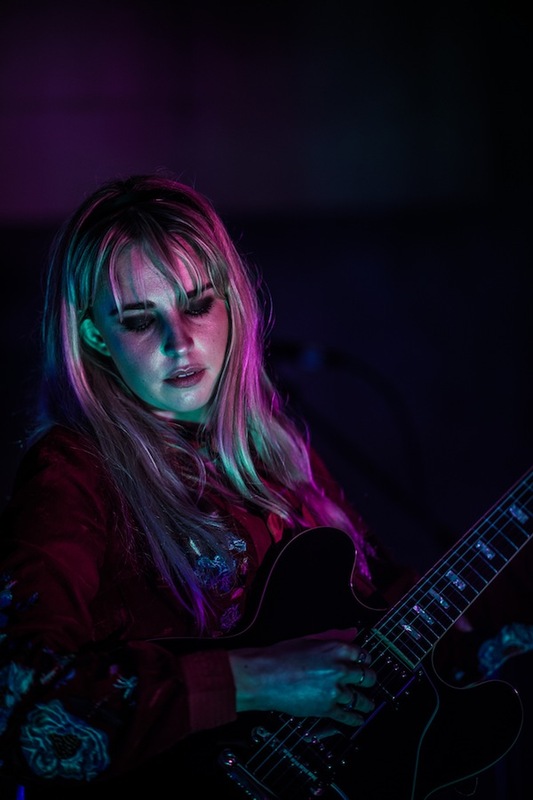 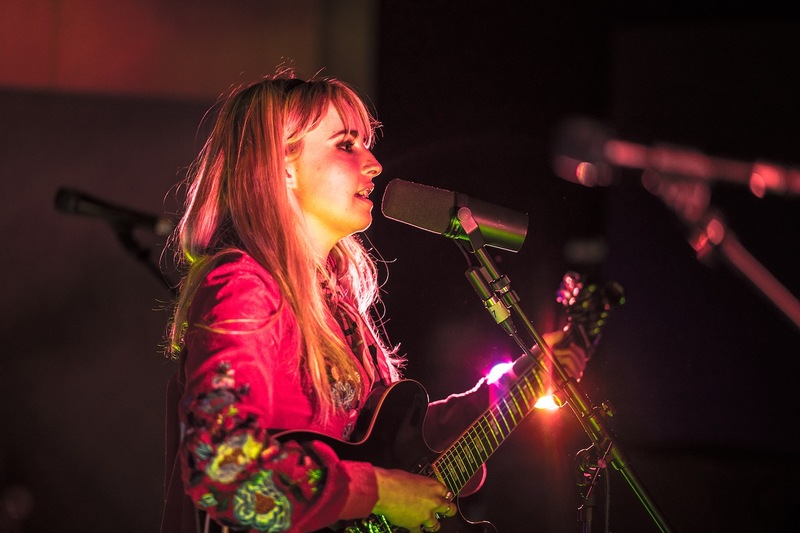 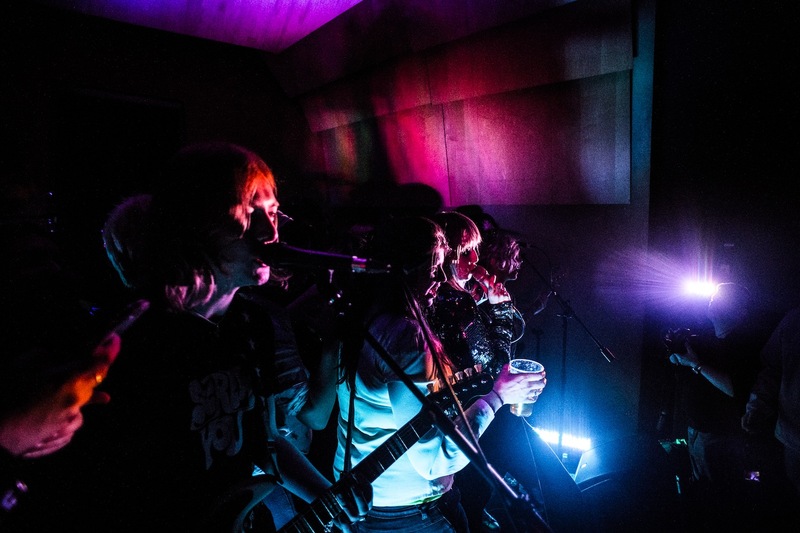 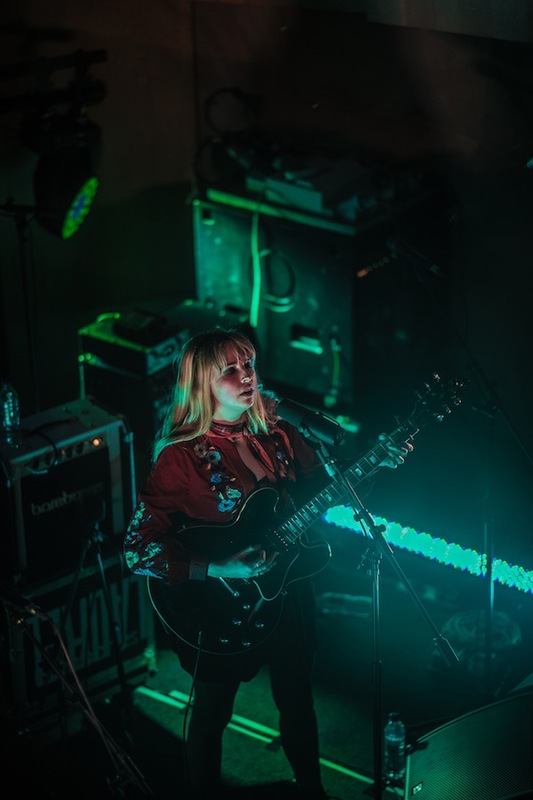 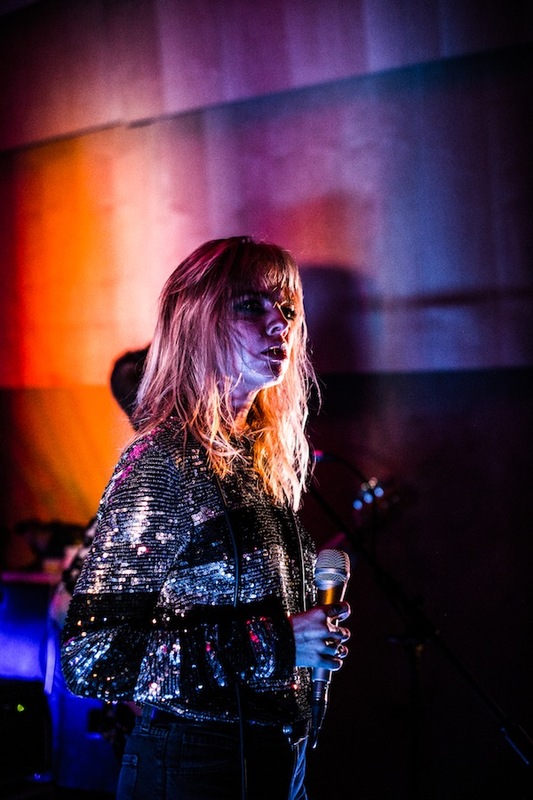 For the past 12 months Clash Live x Metropolis Studios have been hooking up to arrange a series of intimate performances. 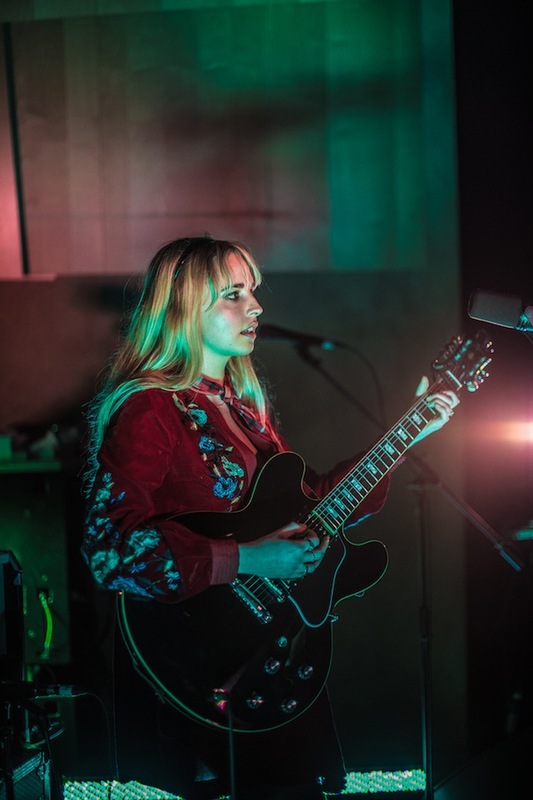 The historic studio is one of London's finest, and they've kindly agreed to throw open their doors for a series of new acts. 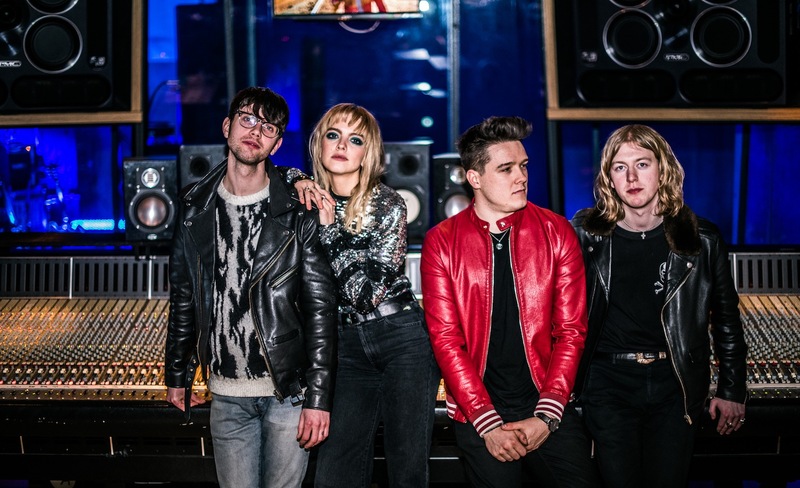 Breezing into 2018, Anteros and Laurel made the trip to Chiswick this week for a night to remember. 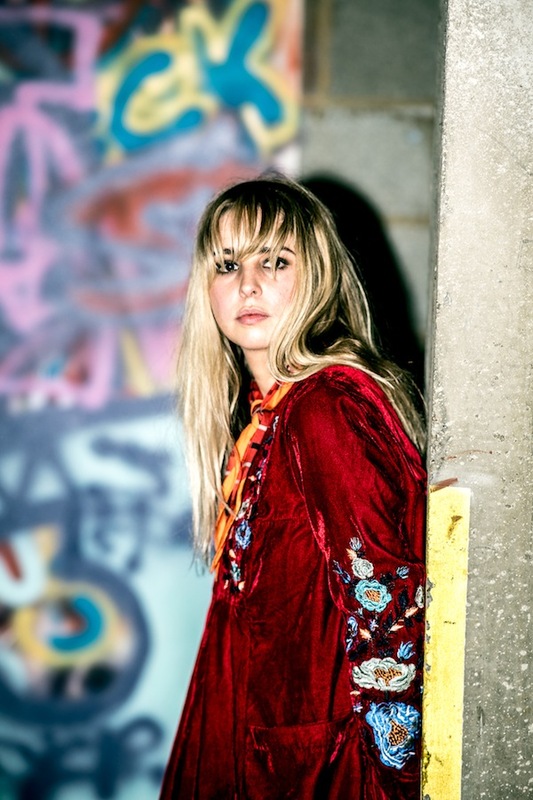 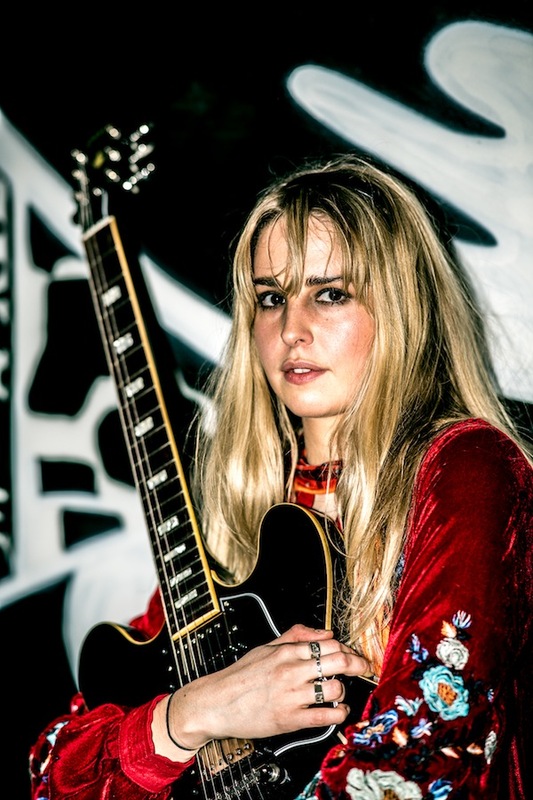 Two very distinct talents, Laurel led the way, a hugely talented songwriter who kindly shared a slew of fresh material. 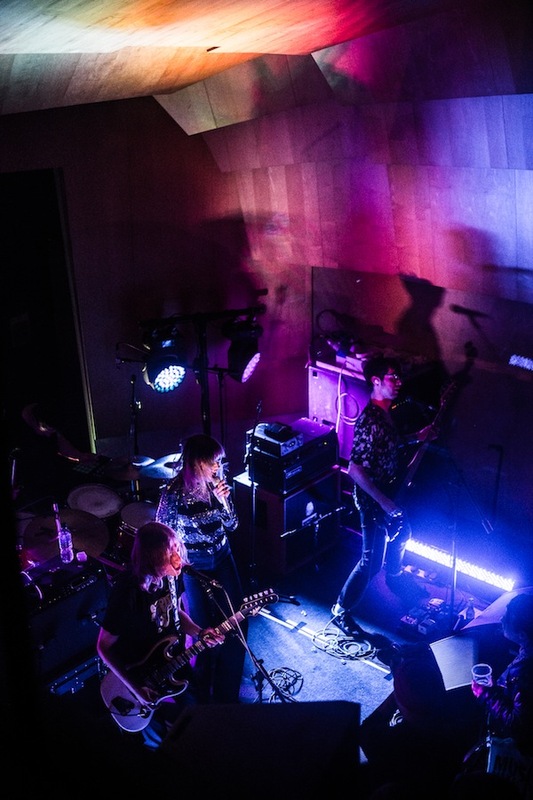 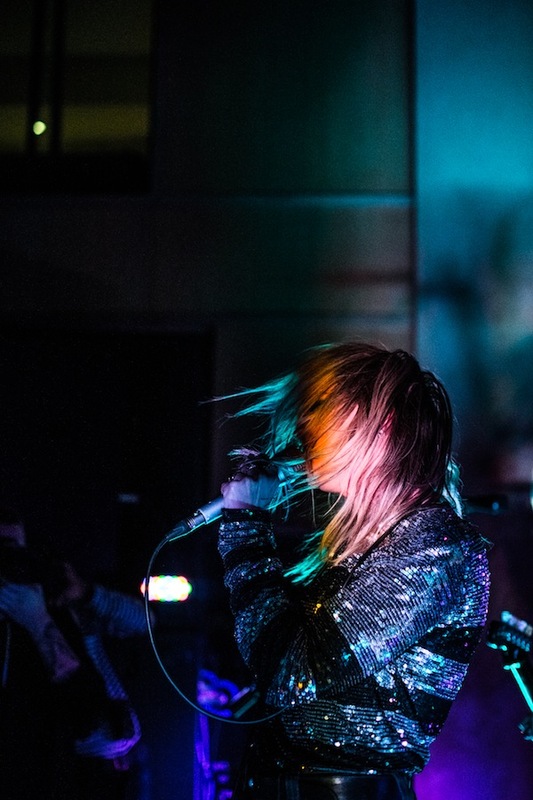 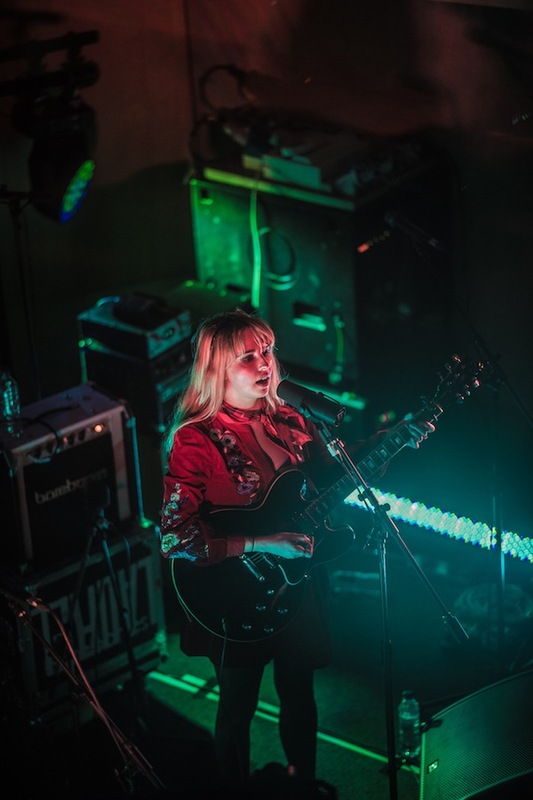 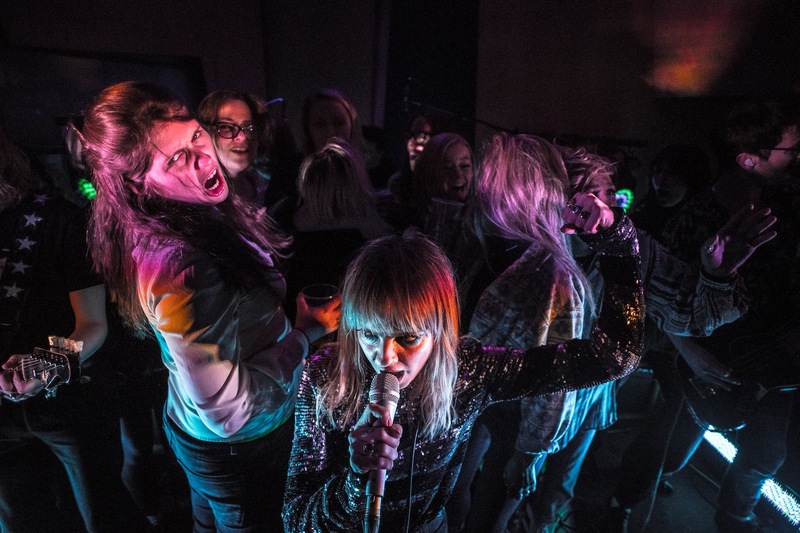 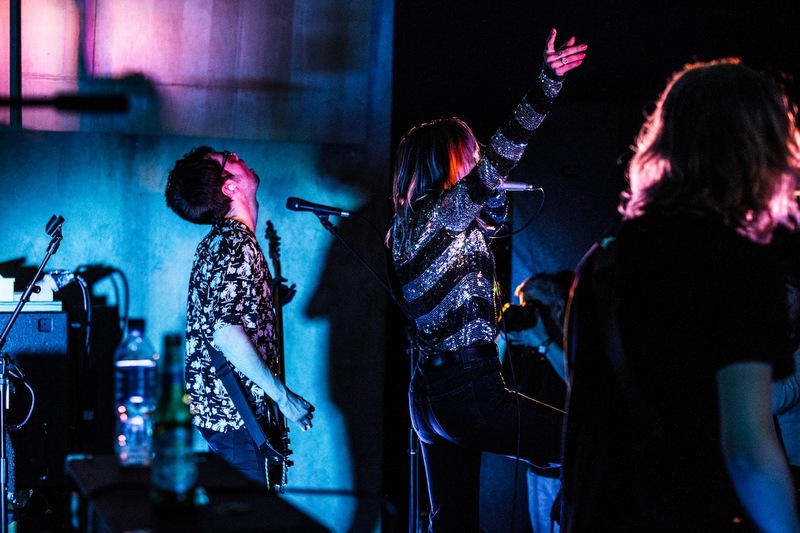 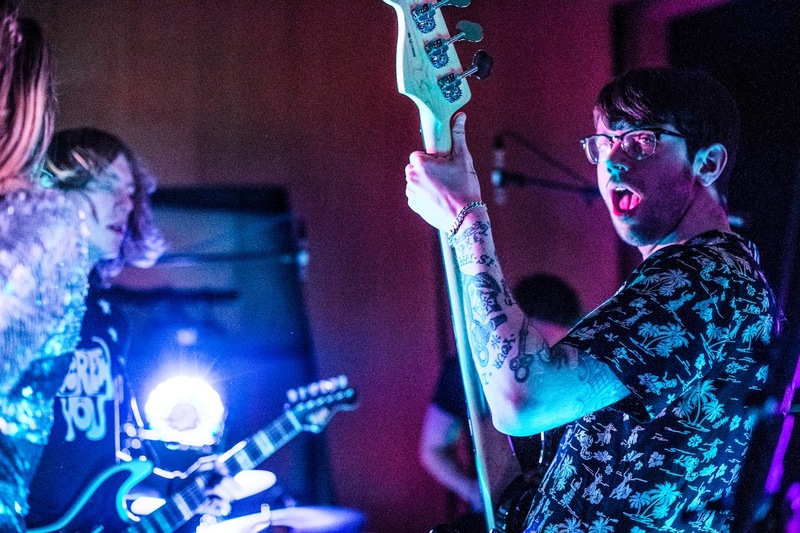 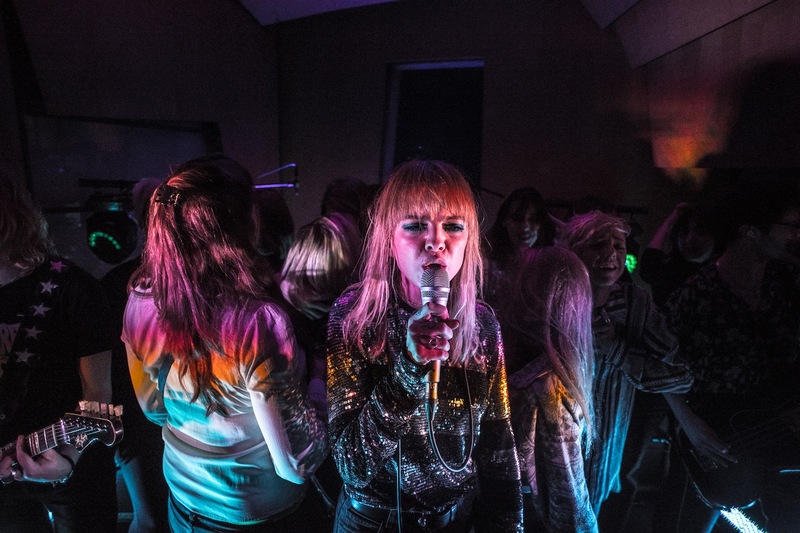 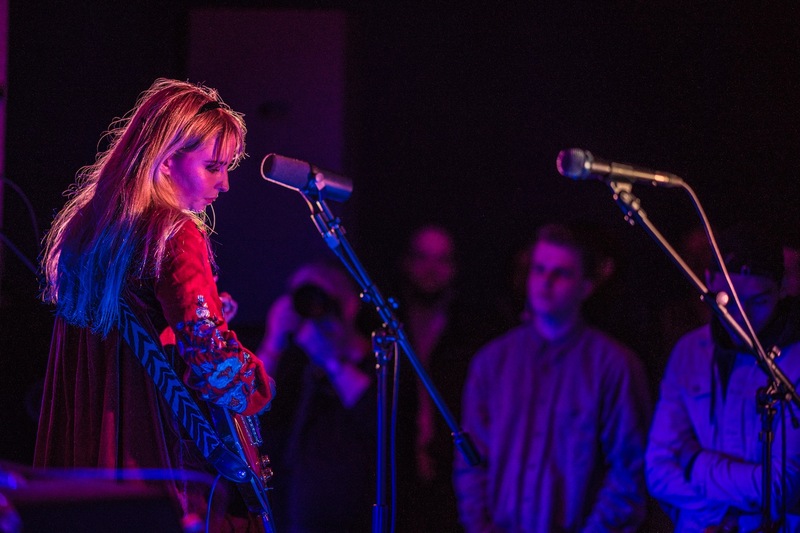 Anteros brought the noise, a raucous set from the newcomers whose potent live force should be familiar to regular visitors to these digital pages.